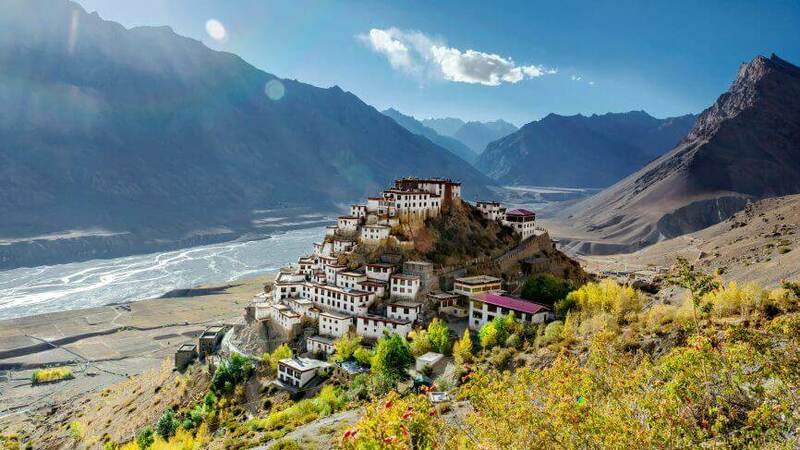 Situated in the distant land of Spiti Valley, the Kaza town is an absolute weekend getaway for adventurous travelers and with Manali Kaza tour plan, you can get a lifetime opportunity of exploring a unique side of India’s beauty. 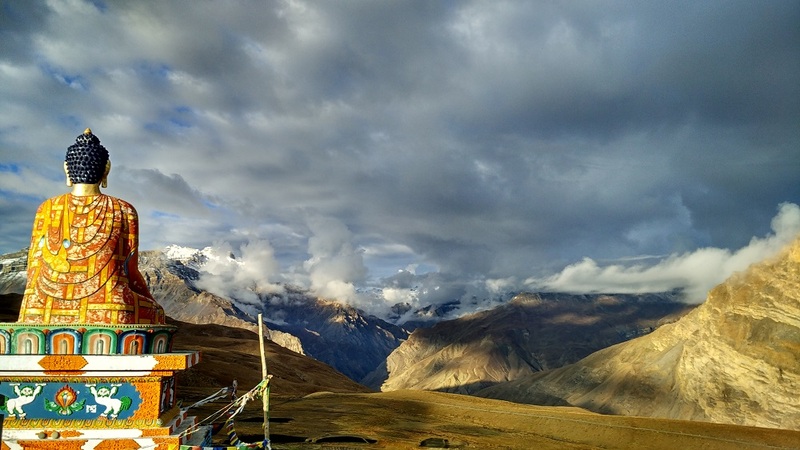 With about 11,980 feet above sea level, Spiti Valley and Kaza offers scenic views of greenery and breathtaking ambiance. 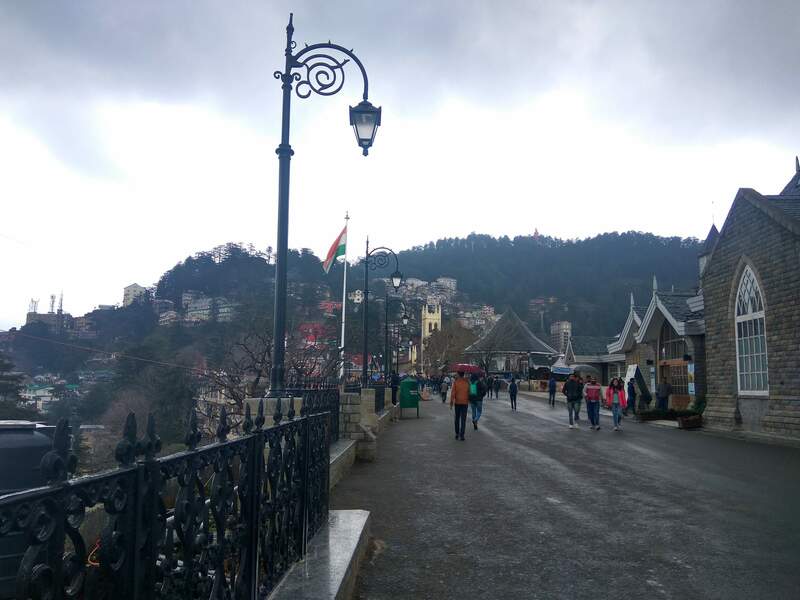 These charming valleys of Himachal Pradesh are also home to some memorable tourist spots like, Chandertal, Tabo, Komik Village, Kibber Village, Kee Monastery, Dhankar monasteries and Dhankar Lake. 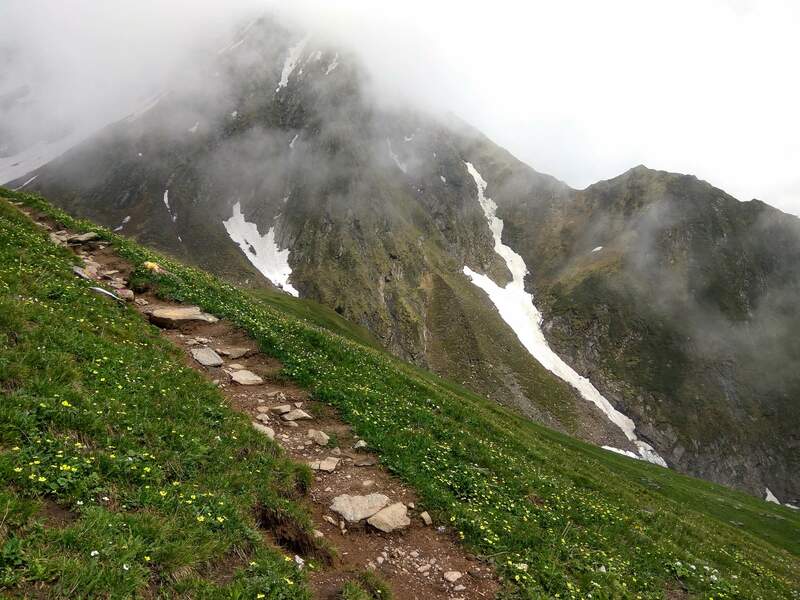 The Manali to Kaza tour will be a memorable moment with picturesque views of the mountains and river valleys, adventure sports and fascinating cuisines. With hassle-free Manali to Kaza taxi service, your trip is sure going to be a memorable one. 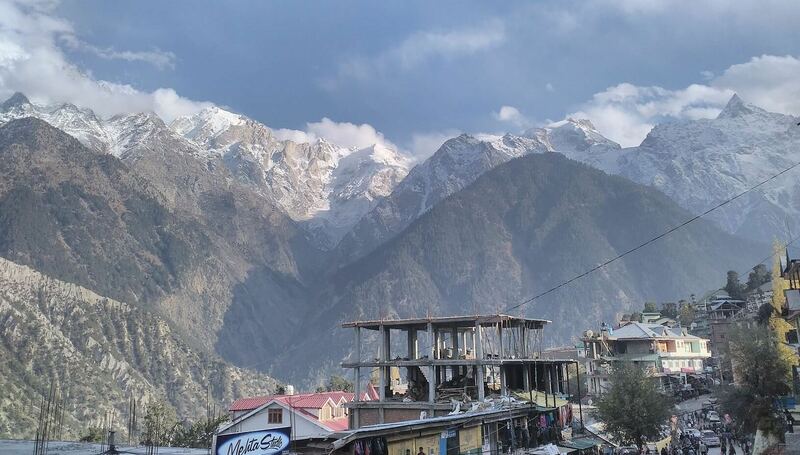 The places covered during the Manali Kaza trip are Kaza, Ki Monastery, Kibber, Langza, Komic, Pin Valley, Tabo, Dhankar Monastery and Chandratal Lake with time of 7 days and 6 nights. The hassle-free Manali to Kaza taxi service will ensure a smooth ride for 10 hours to Kaza, almost 200 km away from Manali. The ride goes through the exotic Rohtang Pass and Kunzum-la Pass and the early morning view adds to its elegance. 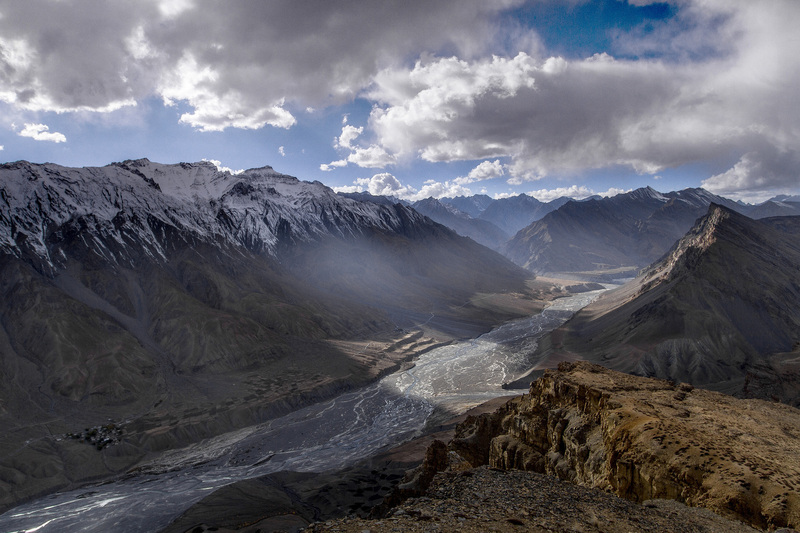 The surreal mountain ranges, riverbeds, snow-laden peaks will mesmerize you during the journey. Spend the evening in hotel in Kaza. Begin your day with a healthy breakfast and with the Manali Kaza tour plan, you can explore the local market and experiment their cuisines. 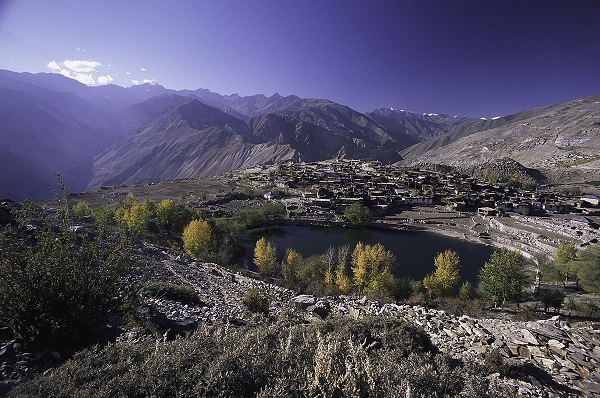 With Manali to Kaza taxi service, you can visit the popular village Hikkim and then setoff for Kee Monastery and the Kibber village. 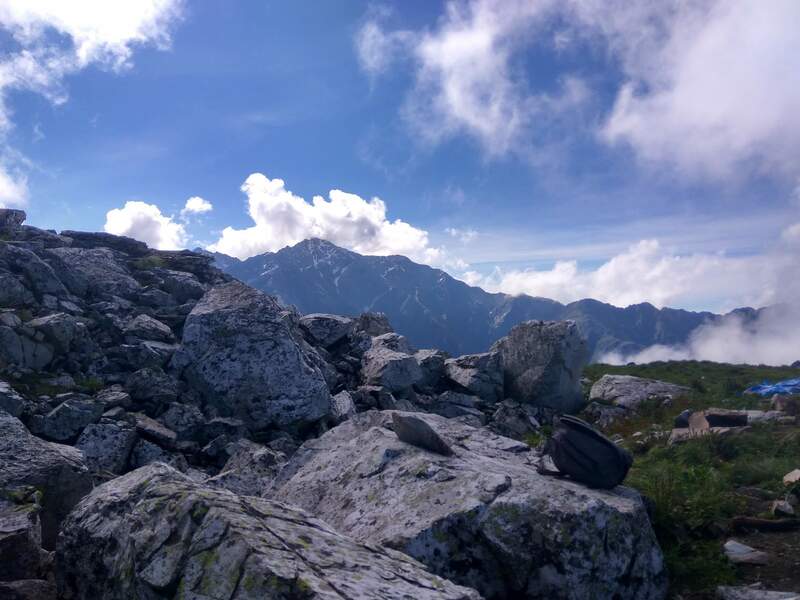 The wonderful scenic view and friendly local people will make this trip even more pleasant. The special Indian and Tibetan cuisines are the main attractions for lunch in Manali Kaza tour plan. In the evening, return to your hotel in Kaza. Spend your day in a leisurely manner while visiting the Langza and Komic village and later, returning to your hotel for a relaxing evening. 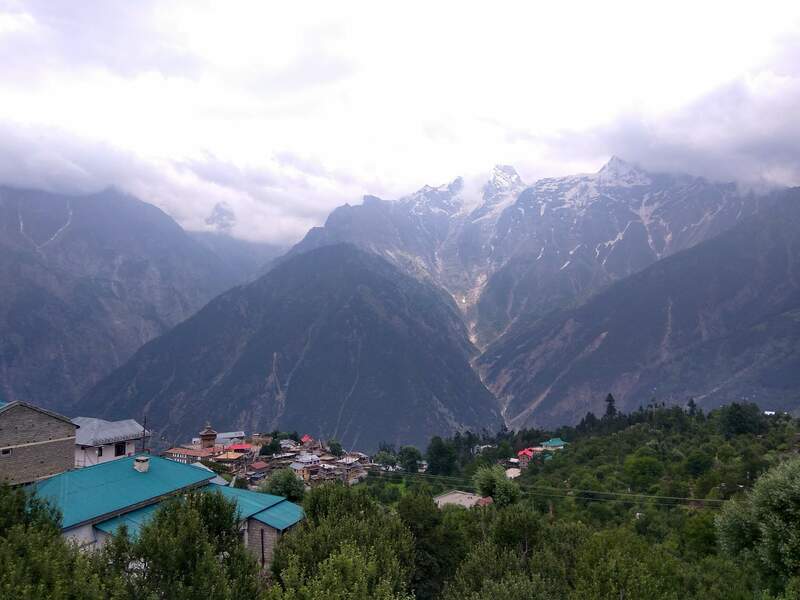 The Manali Kaza tour plan involves a safe drive to the Pin valley from your Kaza hotel, where you can experience the refreshing cold desert – a unique feature of Himachal Pradesh. Don’t forget to visit the National Park which is in the valley of the Pin river. 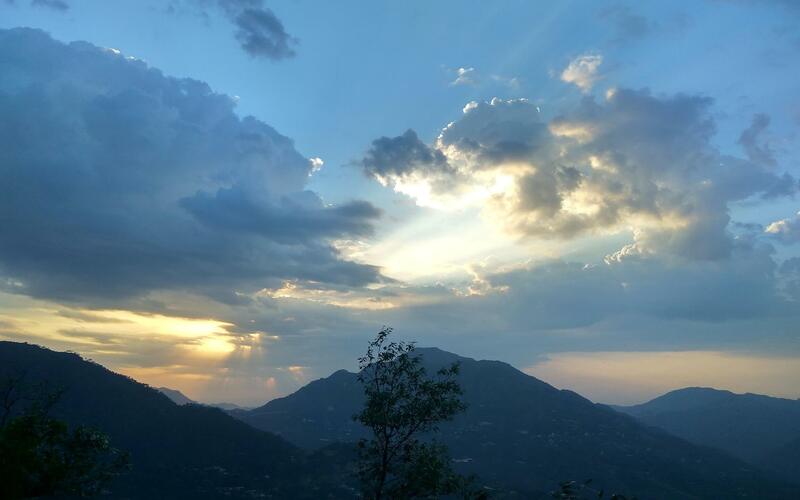 After the marvelous view, return to your Kaza hotel in the evening. Visit the oldest monastery of the Himalayas, the holy Tabo monastery and mesmerize yourself with the traditional serenity. While returning to Kaza with the Manali to Kaza taxi service, halt over Dhankar village, religious Dhankar monastery and magnificent fort. Enjoy a delicious lunch among the beautiful ambiance and then return to Kaza in the evening. 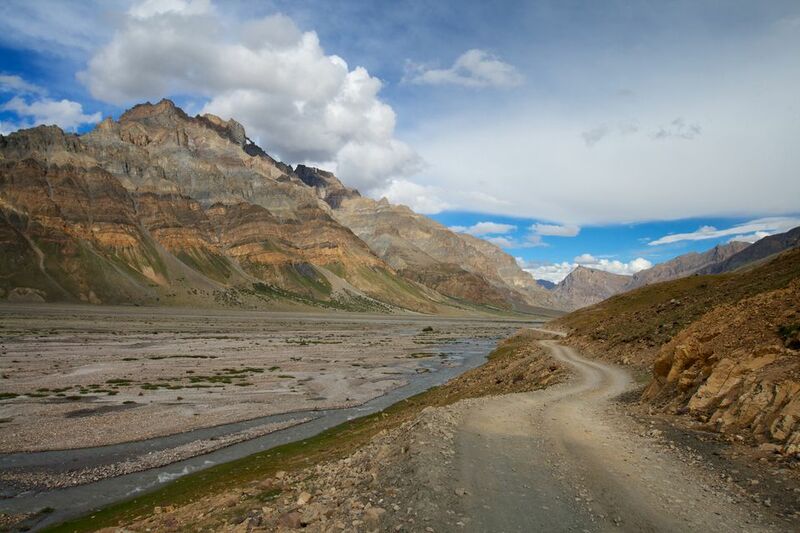 The Kaza to Chandertal lake journey is an absolute enigmatic affair and as you cross the Kunzum Pass and Battal during the ride, you will be left speechless with the picturesque views. The splendid range of peaks along with the pristine lake nearby and surreal natural view complements the entire trip. 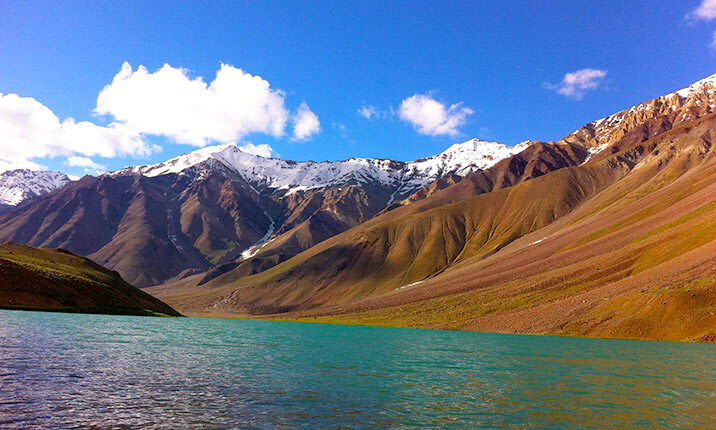 The Manali Kaza tour plan also ensures a thrilling camp night at Chandertal lake. The last day of the Manali Kaza trip is quite hectic as you begin early at 6-30 a.m. after a delicious breakfast in the Chandertal camp. While traveling to Manali, you will pass through the gorgeous Rohtang Pass and Kunzum Pass. 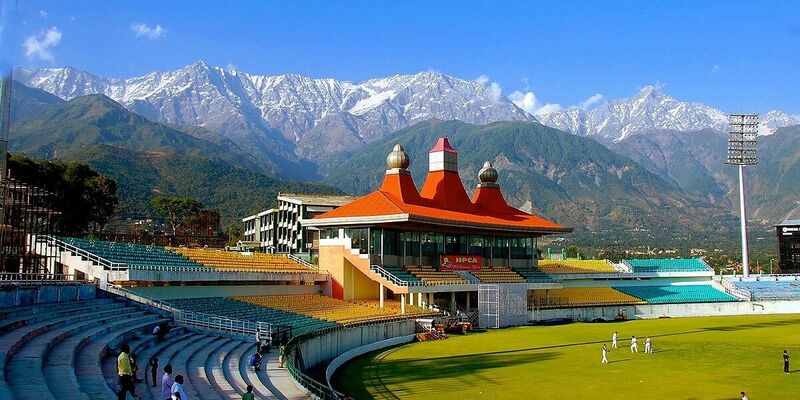 Don’t forget to visit the auspicious temple and enjoy the glimpses of grand mountain peaks and glaciers. 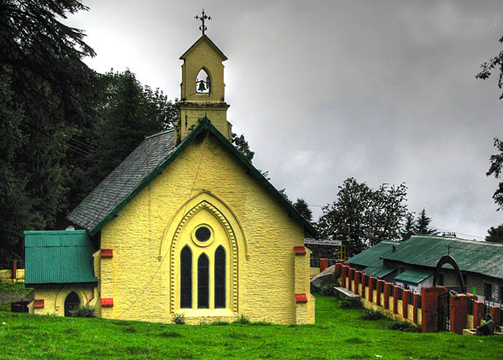 In the evening you will reach Manali and spend the night in a hotel.